This is the official City of Durham NC podcast site. 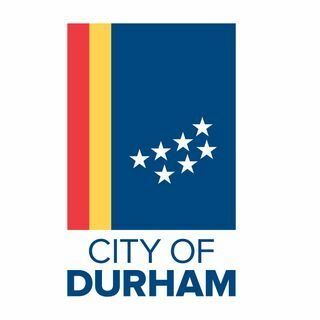 Bull City Wrap, a news program dedicated to informing residents about what’s going on inside Durham's City Hall. Hosted by Amy Blalock, this short informational program will give you all the City Hall news in just minutes every Monday.